South London Cares is a small charity trying to make a big difference. 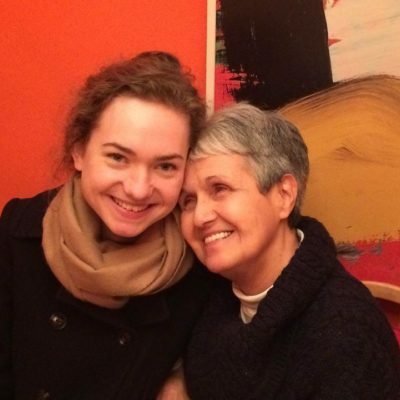 We're so grateful for the help of our amazing family of supporters who fundraise to help connect their neighbours so that everyone can feel valued, vibrant and visible in our rapidly changing city. With every pound donated, run completed, cake baked, ticket purchased and corporate partnership delivered, you’re making activities with our older neighbours possible – and more likely for the future too. So whether that’s having a laugh with Sid in Bermondsey, a natter with Frances at a Dulwich dance party or sharing tech tips with a whole gang of neighbours, your fundraising helps us all to combat isolation and loneliness in our communities in Southwark and Lambeth. Below are just a few ways you can be part of it – and of course we'd love to hear your ideas too! For further information, please contact Johanna. She'd love to hear from you. 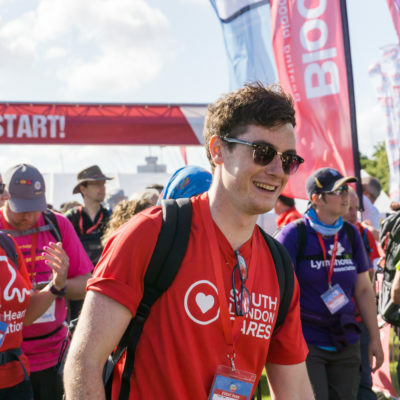 Walk 100km along the Thames, run the London Landmarks Half Marathon, or cycle from London to Amsterdam. 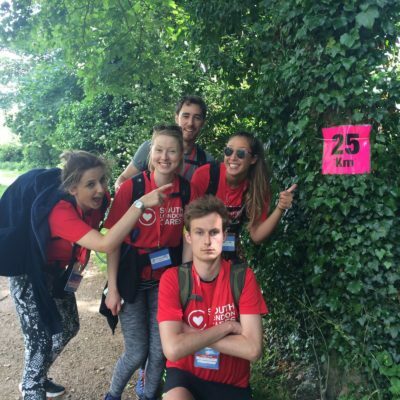 Check out the challenges you can take on in aid of South London Cares. 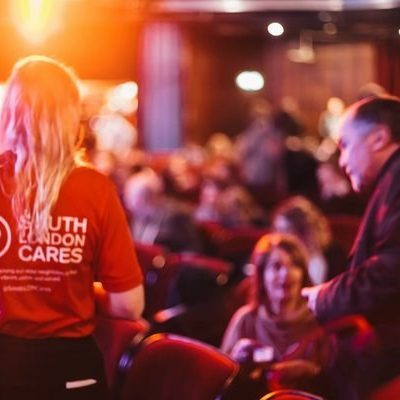 From auctions to zumbathons and everything in between, events are a fun way to raise funds and awareness for South London Cares. What will take your fancy? Don't have time to host an event or take on a challenge? Well there's little, every day things that you can do that can make a big difference all year round. From as little as £6, you could provide companionship for your otherwise isolated older neighbours across Southwark and Lambeth. 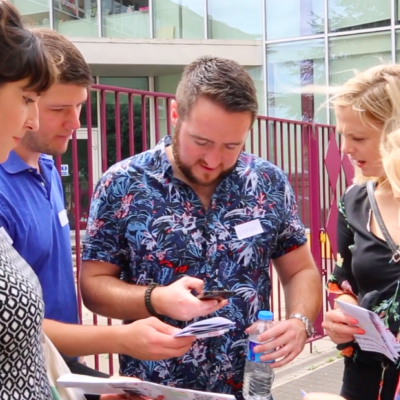 In the summer, older and younger neighbours came together to uncover the history and heritage of Elephant and Castle and it's people through an interactive Treasure Hunt. And now, you can do it too. Read on to find out how. 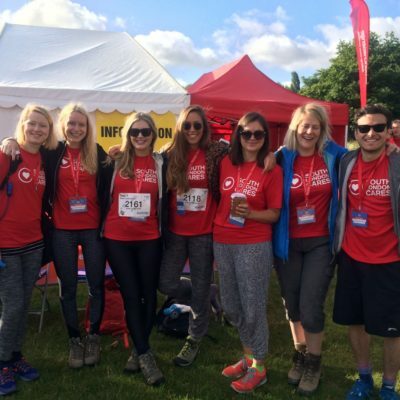 From sponsor forms, to 'How To' guides, here you will find those essential bits and bobs to help make your fundraiser a success.